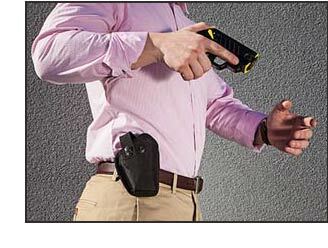 TASER Pulse holsters ride high on the hip, so your TASER Pulse can be concealed easily under a coat or jacket, should you not wish to alarm others around you. 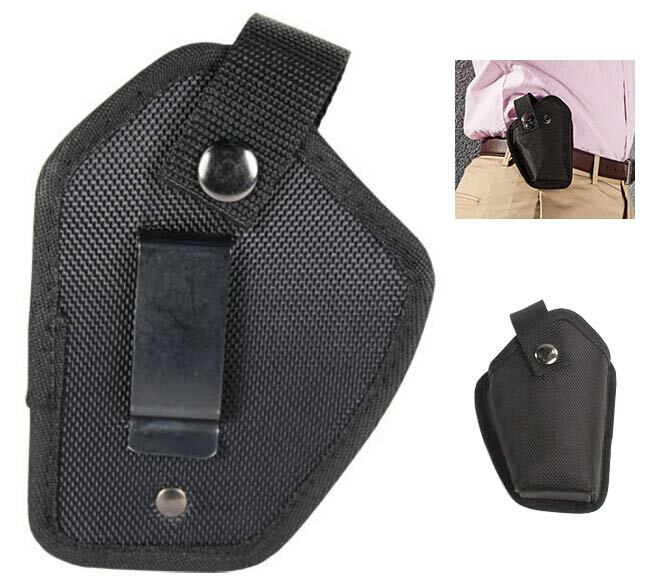 Designed for TASER Pulse owners who are on the go, they are custom made to fit the TASER Pulse perfectly. 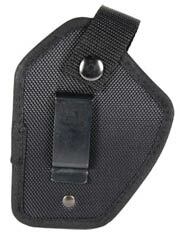 The strap over the top of the holster prevents the unit from rocking or falling out. TASER Pulse holsters are perfect for law enforcement personnel, private security, fugitive recovery agents and regular citizens!